Original Art Only, No Reproductions. Exhibitors are limited to two entries, each of which must be in a different class. Entries must be framed or mounted with a screw eye and wire ready for hanging. String and sawtooth hangers are not accepted for hanging. The committee can not provide picture hanging hardware. Only work that has not been exhibited previously in the show will be judged. 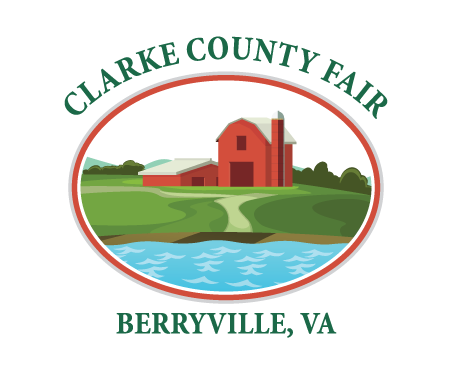 Any resident of Clarke County, Northern Virginia and West Virginia are eligible for entry. 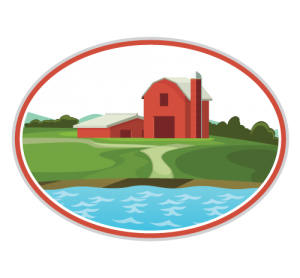 Exhibits may be entered on Fair Sunday from 3 p.m.to 7 p.m. and Monday 11:00 a.m. to 7:00 p.m.
All exhibits must be removed on Sunday 2:00 pm to 5:00 p.m.
Department L is open to Primary- 7 and under; Juniors- 8 through 13; Seniors- 14 through 19; Adult I- 20 through 59; and Adult II- 60 and over. The Best in Show will include the Junior Division, Senior Division, and Adult I & II Divisions. All entries receive careful handling; however, the Ruritan Club will not assume responsibility for loss or damage to an exhibit. ON-LINE PRE-REGISTRATION DUE BY JULY 31. Art entries that are for sale will be so marked. Interested buyers should contact the artist.